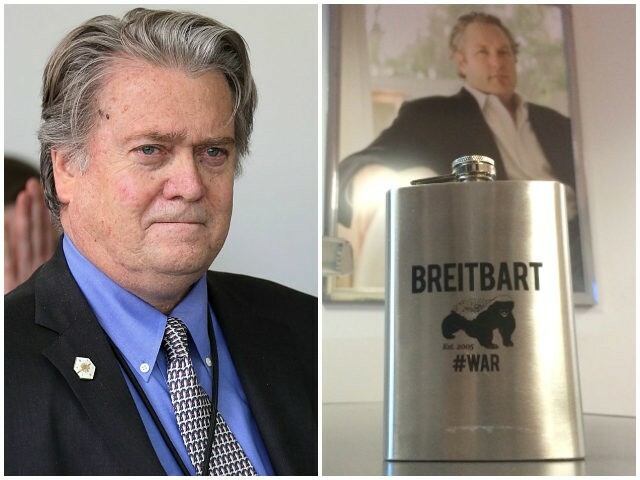 Vanity Fair special correspondent Gabriel Sherman told MSNBC anchor Steph Ruhle on Friday that it would be foolish to count Steve Bannon out because those who have bet against Breitbart News and Bannon have repeatedly been proven wrong. 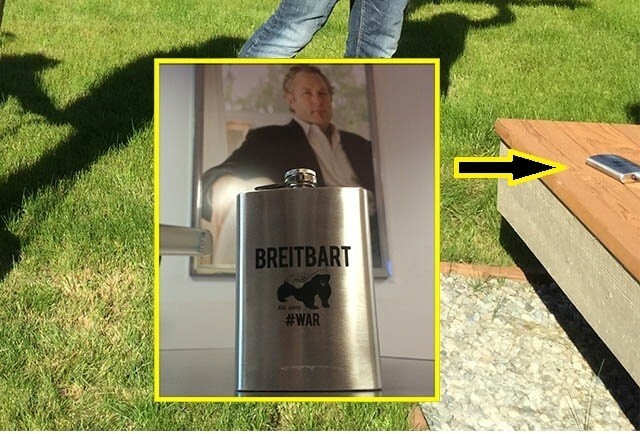 Sherman recently traveled with Bannon abroad and across the United States to write the first major profile of Bannon since he left the White House. “I didn’t want to pronounce him dead yet because like Donald Trump, people who have bet against Donald Trump, Steve Bannon, or Breitbart have been proven wrong,” Sherman said.